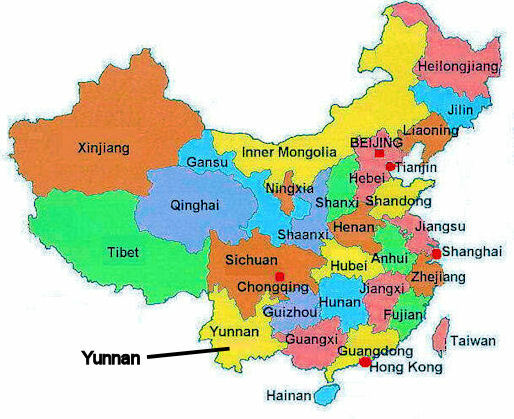 feature prominently in songs from Yunnan. gē xiàng yuè liàng tiān shàng zǒu tiān shàng zǒu. Gē a! Gē a! Gē a! Shān xià xiǎo hé tǎng shuǐ qīng yōu yōu. The bright moon rises over the river. The moon reminds me of my love who is deep in the mountains. Do you hear me singing your name by the river?